Known worldwide for its fabulous architecture, the Sydney Opera House is one of the most fascinating buildings ever made. 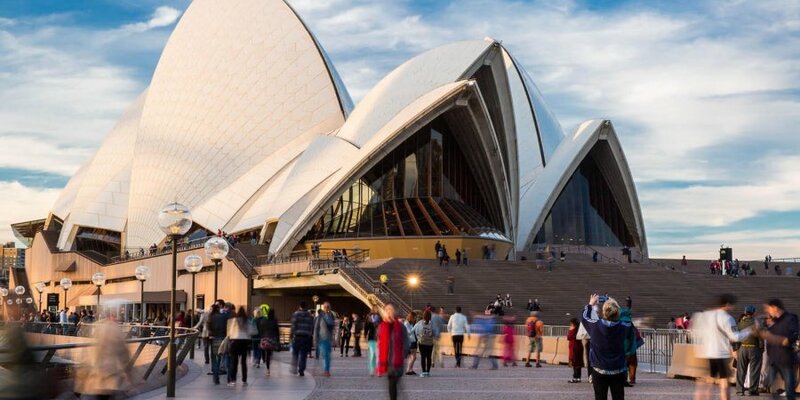 But while its breathtaking beauty is something to wonder at, there are quite a few impressive facts about the Opera House that might surprise you. In this article, we will tell you about the absolute most impressive facts about this staggering building so that you can visualize just how epic it truly is. Initially, there was a crowdfunding project prepared for building the Sydney Opera House, but it turned out to be unsuccessful. Then, the state created the Opera House Lottery, which was similar to today's top Australian lotteries. However, as a great portion of its prize pool went to fund the development of the Opera House. The very first draw was held in 1957, and the lottery continued up until 1986. Over the years, a staggering A$105 million was raised for the Opera House. One of the biggest architects of all times, Jorn Utzon, has earned his reputation with the Sydney Opera House project. But it seems that it was not a smooth ride all the way. Initially, Mr. Utzon's design was rejected by three judges in the national competition. The fourth one, however, declared it outstanding and like that, Mr. Utzon's project became an architectural legend. 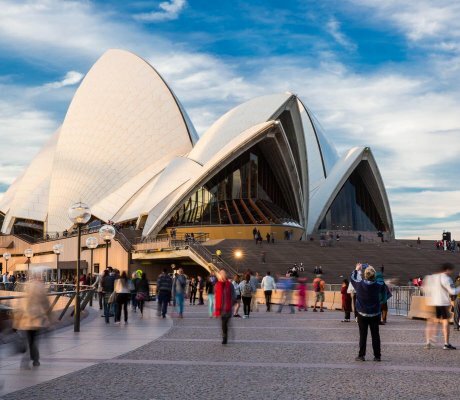 While Jorn Utzon's design is hailed as one of the best architectural works of all time, it seems that his project was only used for the exterior of the Opera House. The building's interior was made after a different plan, which was created by other architects. Then, in 1999, the Australian authorities decided to begin remodeling the interior as per Mr. Utzon's initial design. Then, in 2004, the Danish architect got a reception hall named after him, which he helped remodel according to his legendary design. Building the Opera House took 14 years, from 1959 to 1973. The official opening took place on October 20th, 1973, and it was formally coordinated by Elisabeth II, the Queen of Australia. The sheer size of the building and the immense complexity of its architecture have made it one of the most appreciated architectural sites in the world. In 2007, it was named a UNESCO World Heritage Site. From a recording studio to an outdoor forecourt, the Sydney Opera House has a place for every type of event. With a total of eight performance venues, it is one of the most complex music facilities in the world. Its immense concert hall can sit a whopping 2,679 people, and the Joan Sutherland Theatre can fit as many as 1,507. The smallest hall in the Opera House is the Utzon Room, but its chameleonic display has made it an excellent fit for a wide range of events.